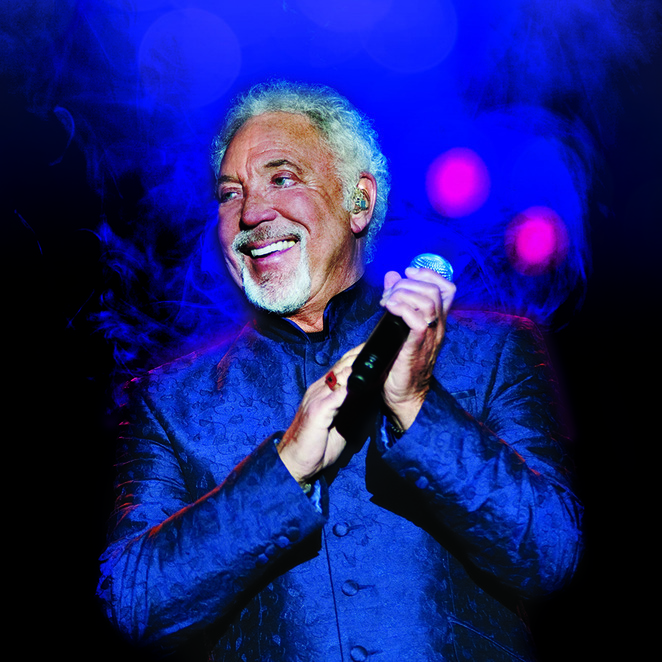 Singing legend Sir Tom Jones has found a place in many people's hearts over the years. But now the Welsh crooner has also been awarded pride of place on the front cover of a new tourism guide for the Staffordshire city of Lichfield. Sir Tom is proudly displayed on the front of Lichfield's What's On Spring & Summer 2016 brochure, which lists events taking place across the district from March to August. And the reason is that the legendary singer will be performing a concert in the city's beautiful Beacon Park for one night only on Sunday 12 June. 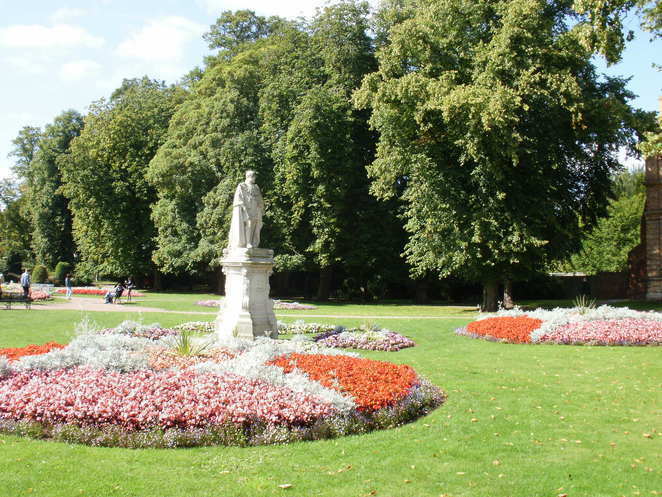 Other What's On event highlights include the Lichfield Greenhill Bower, the Lichfield Festival, Cars in the Park, and Lichfield Food Festival. 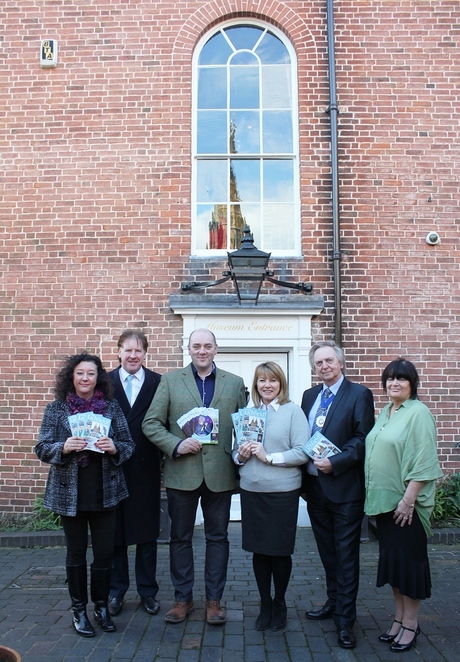 The launch of the What's On brochure at historic Erasmus Darwin House also coincided with the unveiling of a new Visit Lichfield 2016 guide. 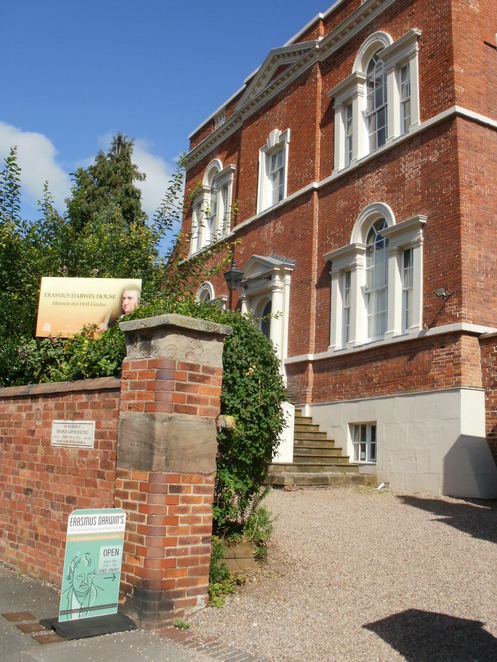 Produced by Lichfield District Council's tourism team, the Visit Lichfield guide aims to encourage more visitors to the district by highlighting city and district attractions, events, tours, shops, eateries, visitor accommodation and more. This year's guide features news about 'The Year of Lunarcy', which celebrates the 250th anniversary of the Lunar Society - an inspirational gathering of leading minds - of which Erasmus Darwin was a member. Lunar Society events include talks, competitions and a Georgian Festival. Councillor Helen Fisher, Cabinet Member for Leisure & Communications at Lichfield District Council, said: "This is such an exciting year for the district with all the events taking place to celebrate the Lunar Society's 250th anniversary, along with the excitement of welcoming Sir Tom Jones, who will be getting hearts racing in Beacon Park." 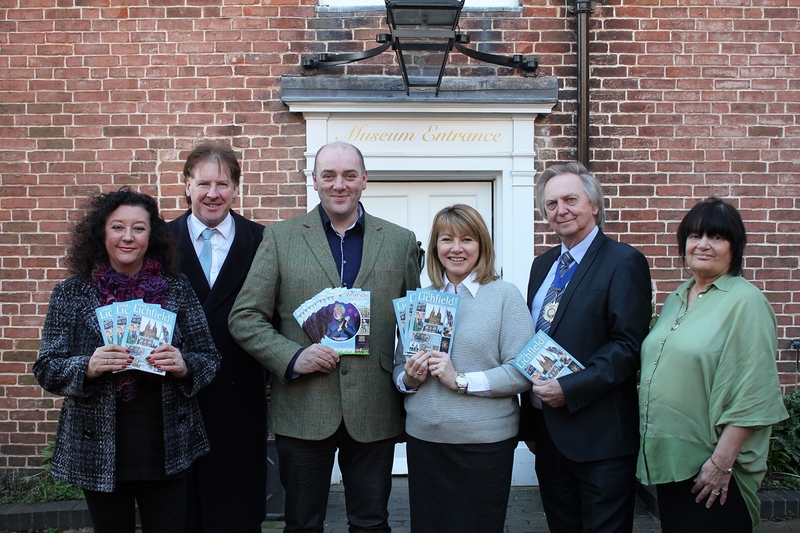 More than 60,000 copies of the Visit Lichfield guide have already been distributed to tourism providers across the country. Copies of What's On are being sent to local homes and information points around the region. Both publications are available to pick-up from Tourist Information at St Mary's on the Market Square or can be accessed online here.